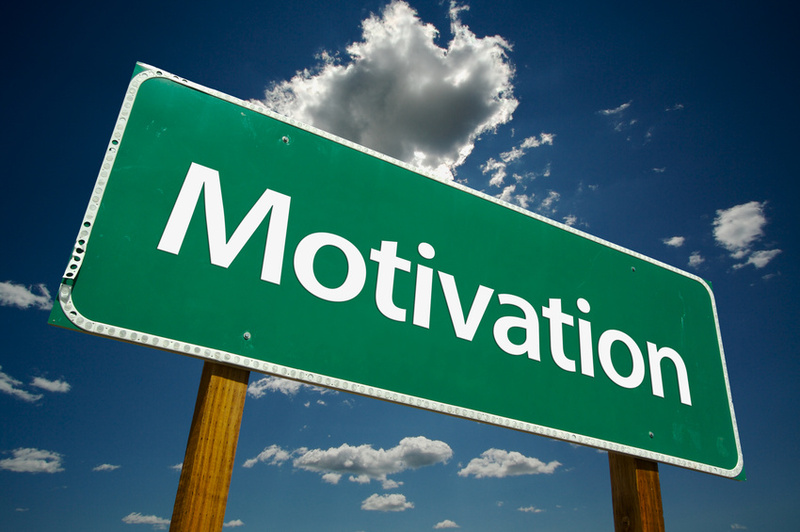 The three parts to motivation are direction, effort and persistence. We might have one or even two, but without all three we aren’t going very far; it’s just exhausting. Here’s how this works in my life. I am often a tad worried about stepping up to the plate so a challenge isn’t the best thing for me, in fact it can be terrifyingly disabling. But stretch is always good. I frequently know I should do something, but we don’t trade in shoulds in coaching, only desires, and we always know what we want deep down. When I come across someone who has what I want and knows what I need and has a gentle and provocative style of helping me achieve those things, I’m in. Allow me to listen to your vision and what you really, really want. Trust me to find endless ways to teach, share, encourage, support, stretch, cheerlead, nudge, cajole, inspire, motivate, mentor and coach you into the success you deserve in your business. Together we can create your blueprint for a happier, healthier, wealthier life. It’ll be fun!